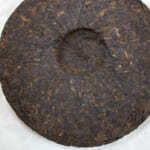 Introducing one of the Darjeeling First Flush we purchased this spring called the Risheehat Enigma. 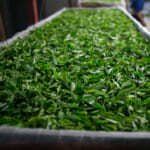 Risheehat is the name of an organic tea estate that is certified by the IMO and JAS. I always savor the First Flush Darjeeling tea from this Risheehat estate. 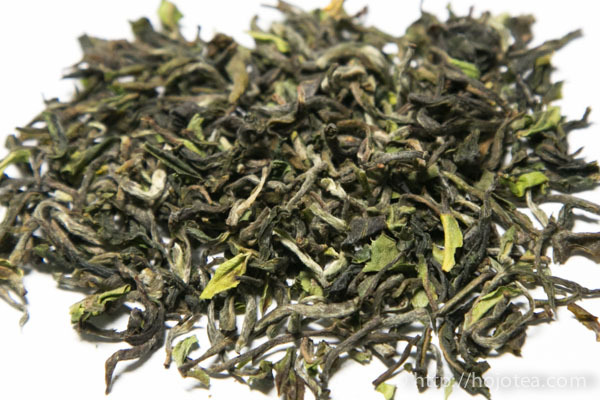 The main characteristic of Darjeeling First Flush from the Risheehat estate is its light fermentation, that attains a yellowish green leaves after being brewed. 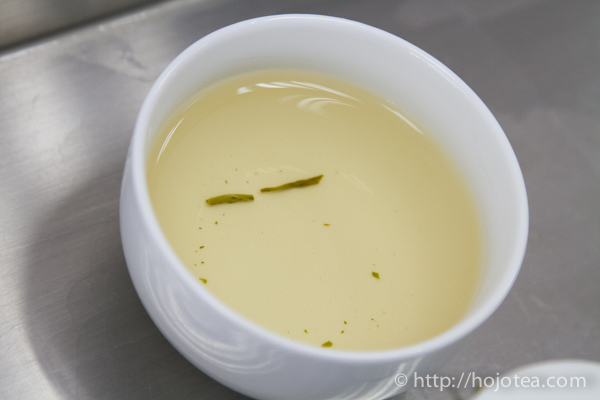 At first glance, you may assume that it is either green tea or extremely lightly fermented tea. 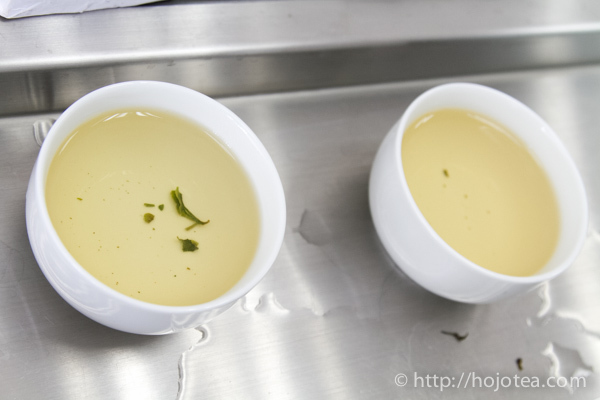 However, the colour of the green leaves do not mean that it is a less fermented tea. 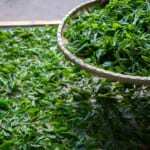 The tea from Risheehat estate is withered sufficiently where the withering process gradually desiccates moisture from the fresh tea leaves which usually takes around 12 to 24 hours, sometimes even more. The main objective of the withering process is to initiate fermentation under dehydration stress. For instance, although it is not perfectly appropriate example, if a pineapple you bought is still green, you may leave it in a room for a few days to let it ripened; the similar objective is applied for the withering of the tea leaves. 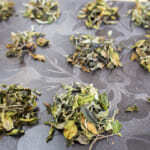 During the withering process, the tea leaves will produce a flavour that reminds us of flowers or fruits. Thereupon, the Risheehat tea estate conducts withering process for a long time in order to attain a very strong floral flavour on their tea. 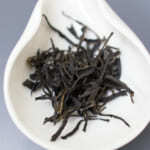 I often presume that their black tea is so much similar to the Taiwan oolong. Due to the long withering process, very low moisture remains in the leaves. 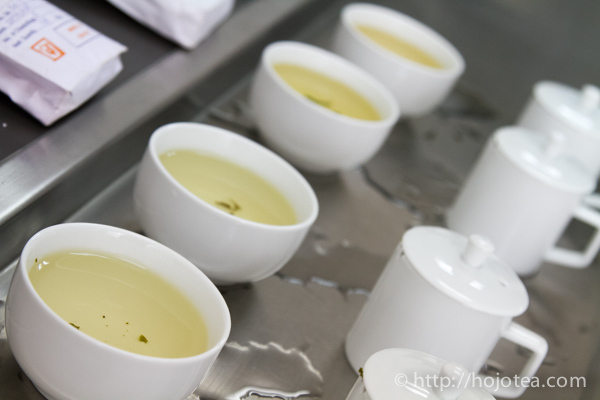 In order to produce the green type of Darjeeling 1st flush, the moisture content in the leaves is essential. The insufficient moisture will result in less color development after the rolling process. 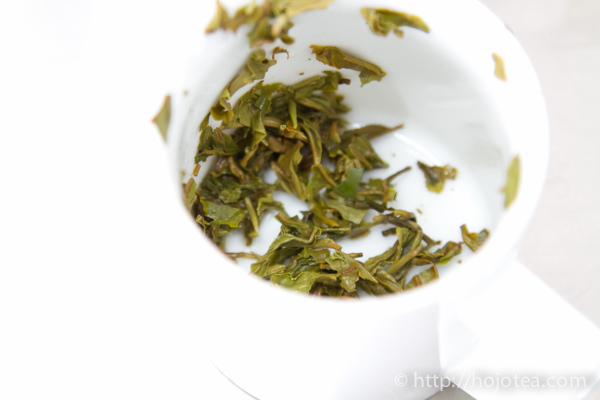 That is why the Darjeeling First Flush from Risheehat is very green. Do refer to the following article for more details. The production of First Flush tea in the Risheehat tea estate is relatively earlier than other of the tea estates in Darjeeling. This batch that I am introducing this year is harvested in early March. 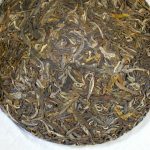 This tea produces an intermediate body and has quite a strong after taste, plus, its floral flavour gives a hint of lilies, and then a fruity note like citrus fruit that spreads around the mouth with much richness. It also reminds me of some kind of mountain herbs where in Japan, during the spring season, there is a kind of mountain herb we consume called the Koshiabura. I often think that the flavour of Risheehat is similar to that of the Koshiabura. 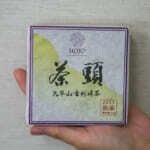 This tea is nice to drink when it is fresh. However, for better taste, it is advisable to store for another few years. 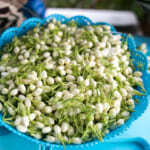 With adequate maturation, the flavour will become stronger and develop the muscatel flavour. 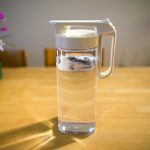 If you wish to nicely mature the Darjeeling tea, please store it without oxygen and placed in the warmest environment in your house. The Darjeeling First Flush that I purchased last year from the Risheehat tea estate is now more matured and has a flavour that is more obvious and intense. However, I shall keep them for another few years to enjoy the better outcome.